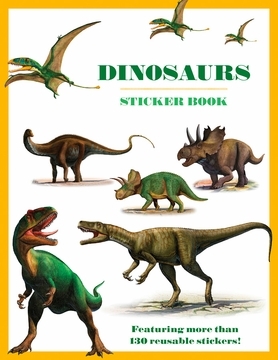 In this book, you’ll find awesome dinosaur stickers created from the work of Ukrainian artist Sergey Krasovskiy. 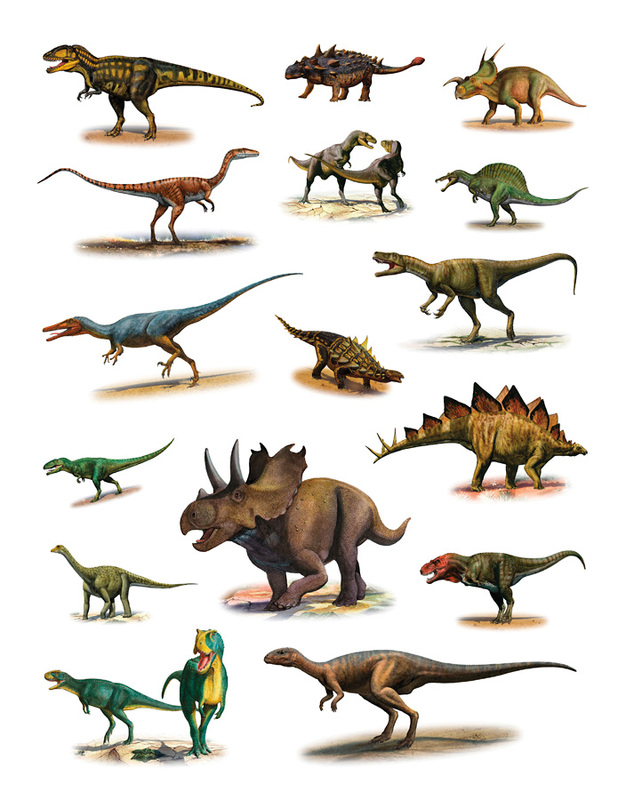 As a paleoartist (an artist who focuses on ancient fossil animals and plants), Krasovskiy depicts dinosaurs and pterosaurs—long extinct—in their prehistoric environments. 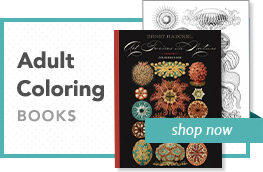 Accuracy is important to the artist, and he often incorporates scientific discoveries when portraying these mysterious creatures. His paintings don’t shy away from the realities of survival (check out the teeth on some of these guys! ), yet they also picture peaceful moments in the everyday lives of dinosaurs from long ago. Krasovskiy grew up in Donbass, Ukraine, and studied art at university in Lugansk. The artist has a large following as a freelance illustrator, and his work has been published on postage stamps and in magazines and books around the world. 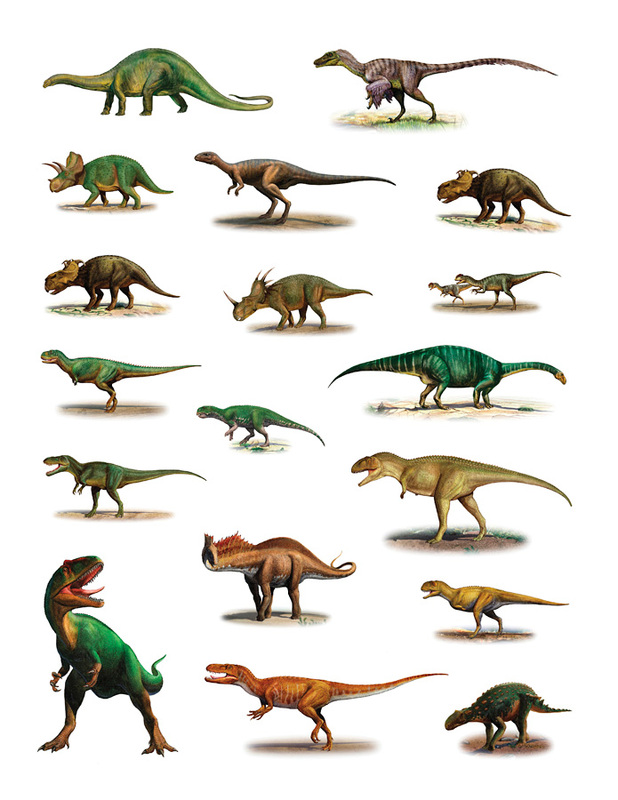 Perhaps his paleoart will inspire you to learn more about dinosaurs. Happy stickering!